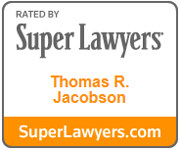 Tom Jacobson is admitted to practice in Wisconsin and Minnesota state and federal courts. Tom Jacobson represents clients in professional liability cases including medical malpractice and legal malpractice claims. He also frequently represents owners of businesses in disputes with other owners. If you decide to retain him as your lawyer, he will meet with you personally to discuss your case in detail. Tom settles claims before trial when it is appropriate to settle. He has also tried numerous lawsuits before judges and juries when the opposing parties were unwilling to enter into a satisfactory pretrial settlement. He has been representing clients in lawsuits for over 38 years and frequently receives referrals of clients from other attorneys. He founded the law firm’s Hudson office and has worked in the Hudson office for many years. His involvement in the community includes serving as Mayor of Lakeland Shores, Minnesota for six years. In law school, he achieved the honors of Law Review and Order of the Coif. He is a board certified civil trial advocate by the National Board of Trial Advocacy. 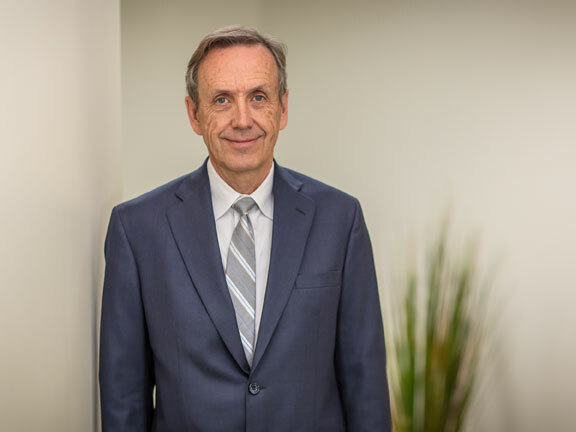 He was included on the Minnesota Super Lawyer lists from 2011 to 2014 and is rated Distinguished for high professional achievement by Martindale-Hubbell.